Old chimneys have often suffered well. 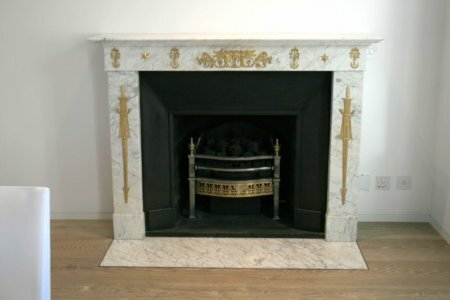 They are meticulously restored in our workshop before being sold or installed. 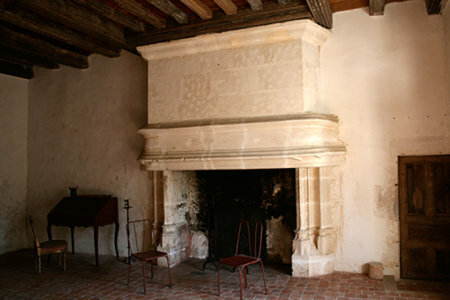 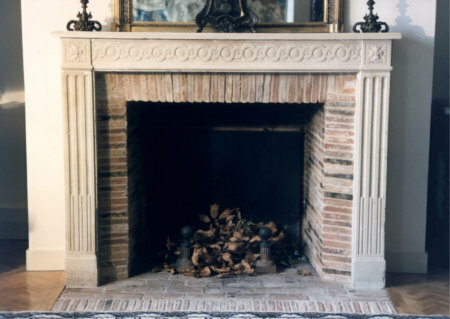 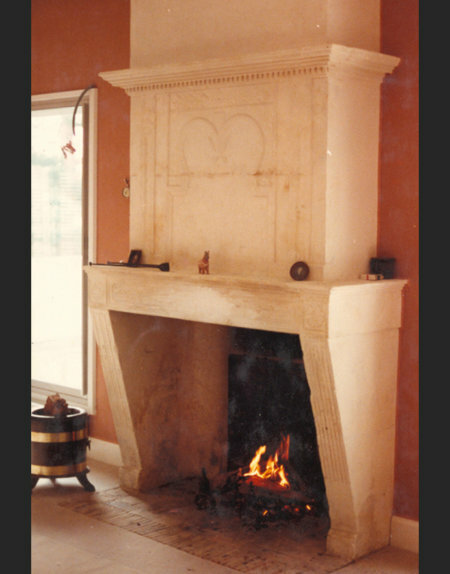 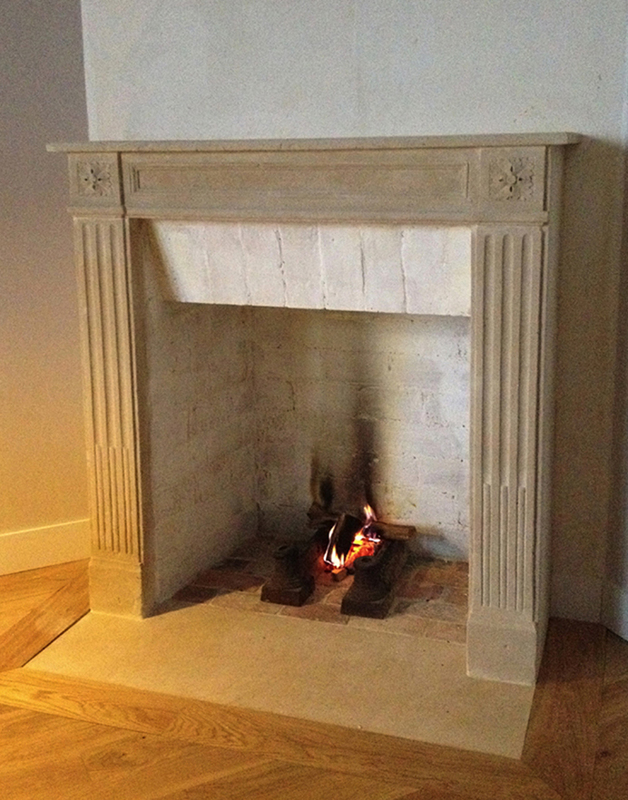 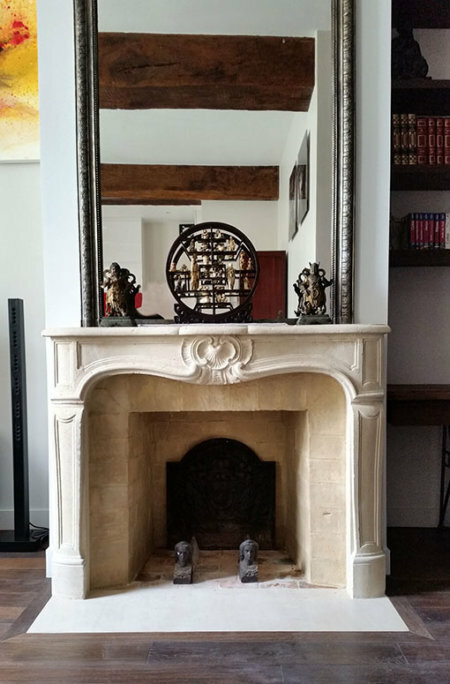 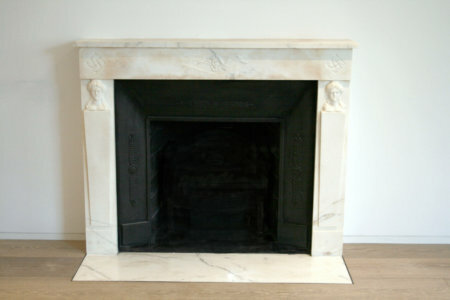 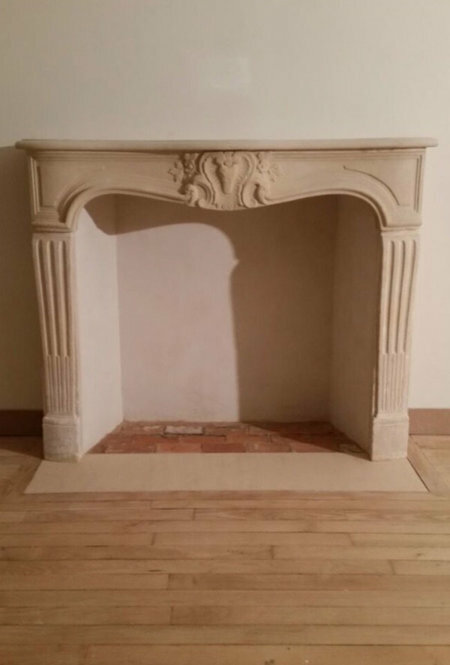 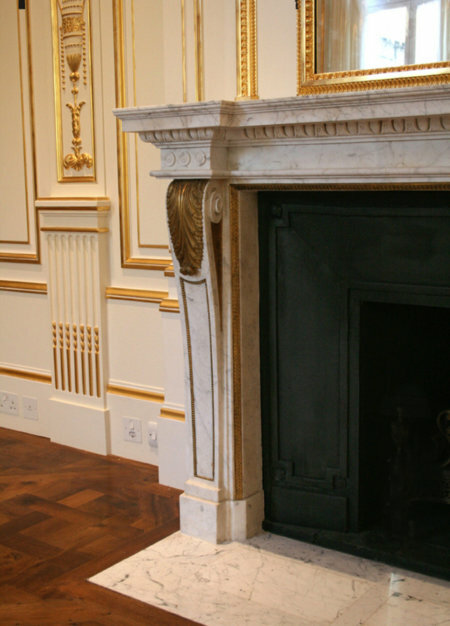 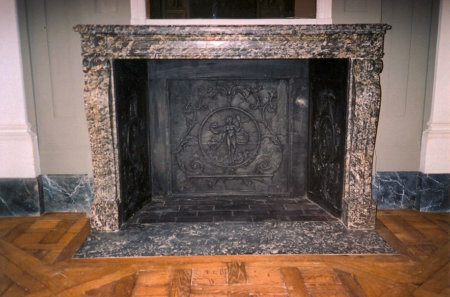 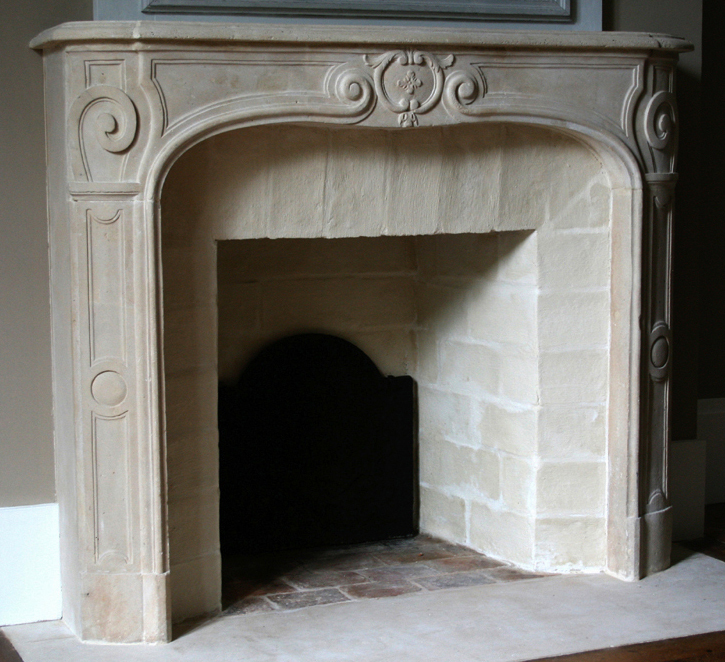 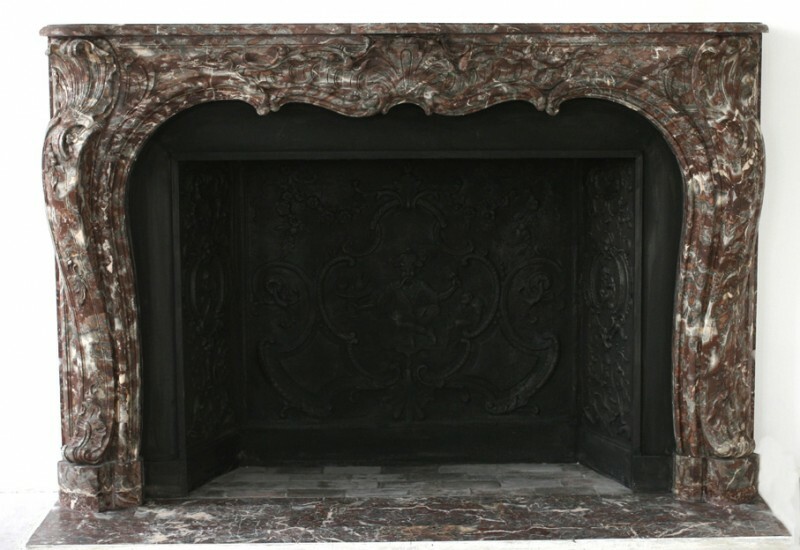 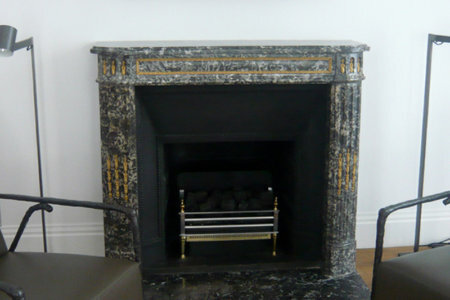 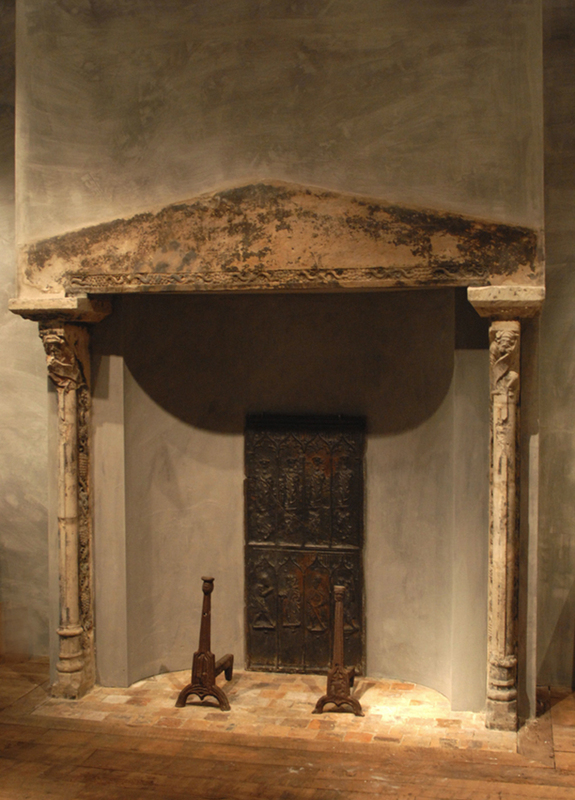 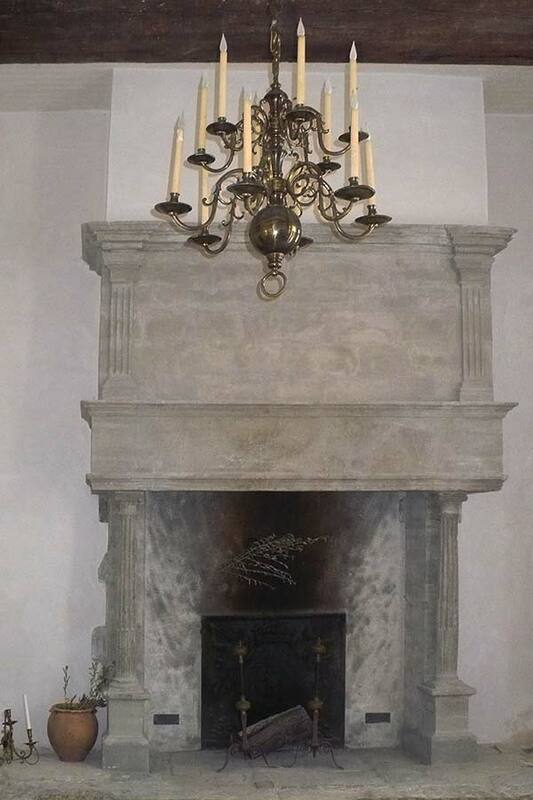 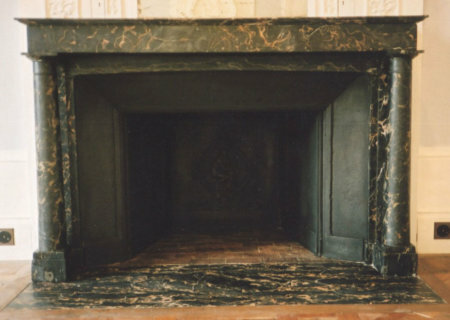 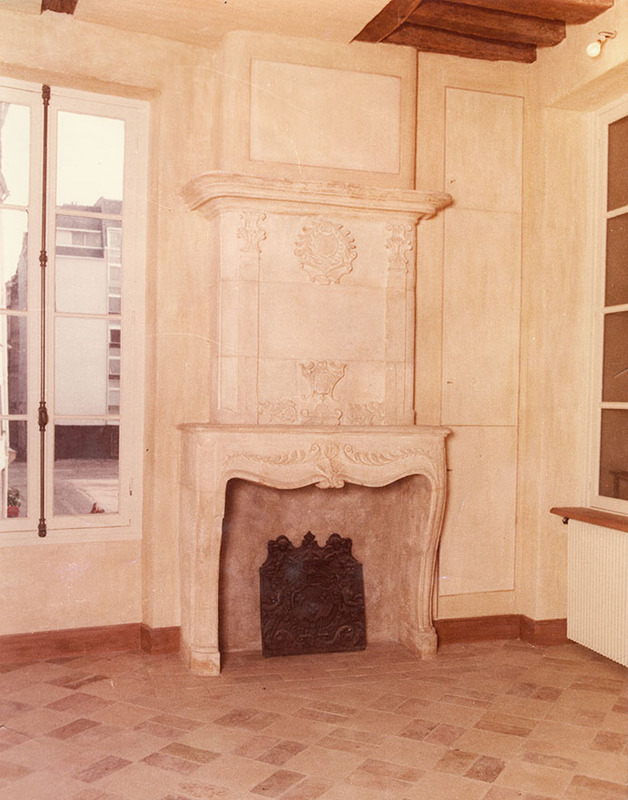 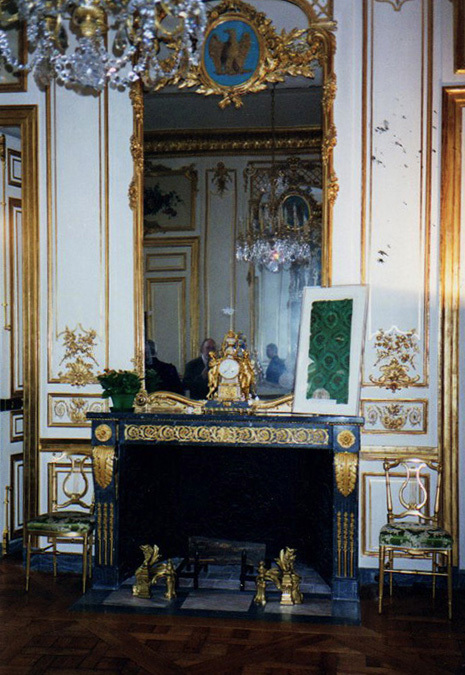 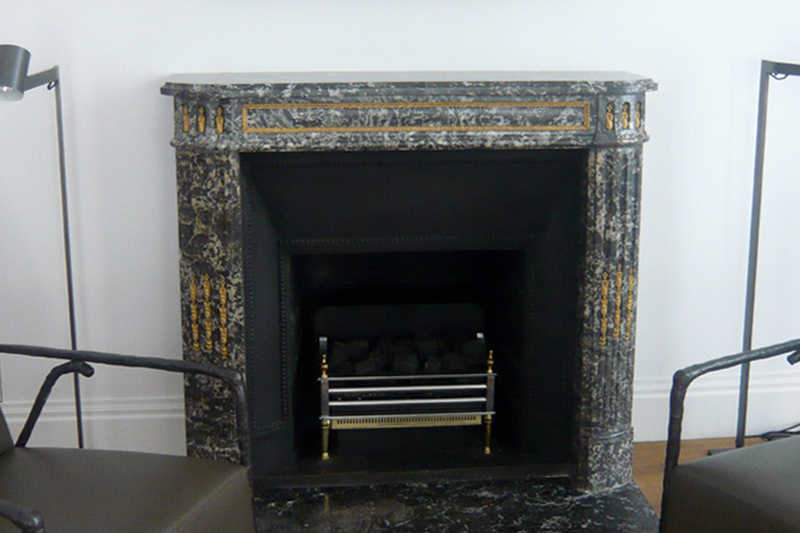 Our fireplaces are installed on stone or marble slabs, the interiors are in old briquettes, cast iron or mud. 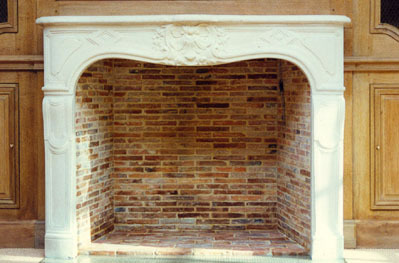 Narrowing facades are sometimes necessary for proper operation.